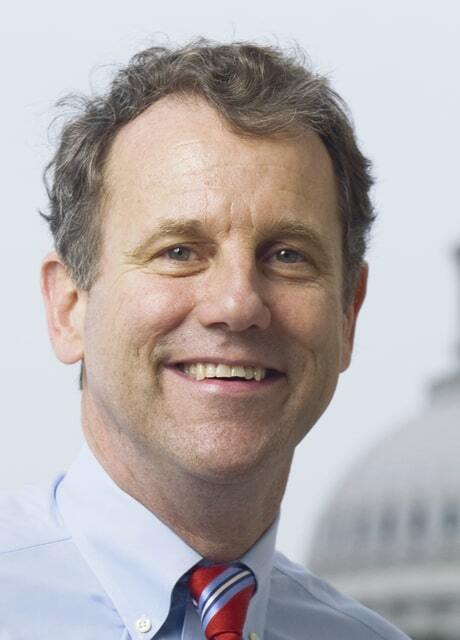 WASHINGTON, D.C. – With colder temperatures approaching, U.S. Sen. Sherrod Brown (D-OH) this week urged the U.S. Department of Health and Human Services (HHS) to release funds for the Low Income Home Energy Assistance Program (LIHEAP). LIHEAP gives states the resources to assist low-income homes and seniors with their energy bills during the cold winter and hot summer months. In a letter to HHS Secretary Sylvia Mathews Burwell, Brown and his colleagues urged her to release LIHEAP funds to states. Full text of the letter is below. As state agencies prepare their Low Income Home Energy Assistance Program (LIHEAP) programs for the winter, we respectfully request that the Department of Health and Human Services release LIHEAP funds as quickly and at as high of a level as possible under the current continuing resolution. LIHEAP is the main federal program that helps low-income households and seniors with their energy bills, providing critical assistance during the cold winter and hot summer months. This funding has been an indispensable lifeline during challenging economic times, helping to ensure that recipients do not have to choose between paying their energy bills and paying for other necessities like food or medicine. On average, low-income families and seniors spend a higher proportion of their income on energy, and for many states, October marks the start of the heating season, creating an additional constraint on these household budgets. As the relevant state agencies begin to provide assistance for this winter, it is critical that they have the resources to assist low-income households and seniors as soon as possible. Therefore, we request that you quickly release LIHEAP funds and at as high of a level as possible in order to allow states and low-income households to prepare for the upcoming season. We look forward to continuing to work with you on this critical program, and thank you for your attention to our concerns and those of our constituents.